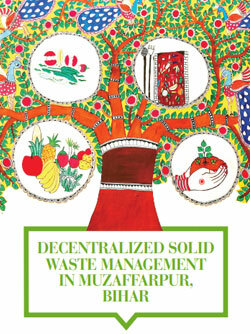 The waste management programme at CSE addresses institutional structures involved in waste management, treatment and disposal; helps build regulatory and technical capacities of cities in waste management; and highlights the role of the informal sector in India and global south through in-depth research and advocacy. 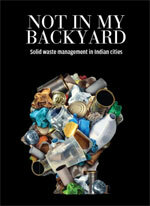 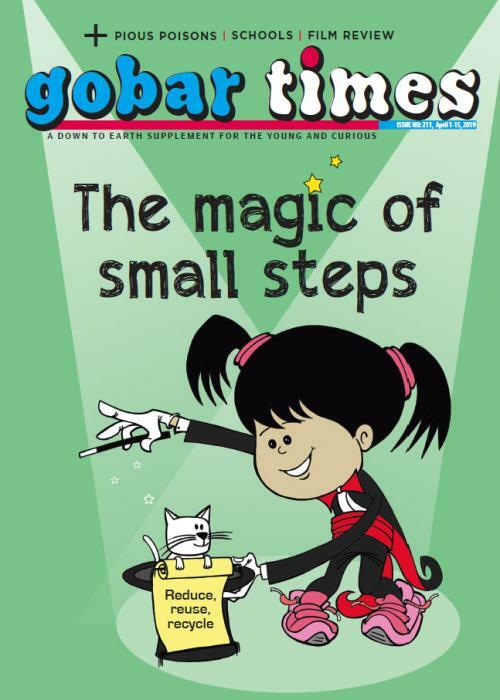 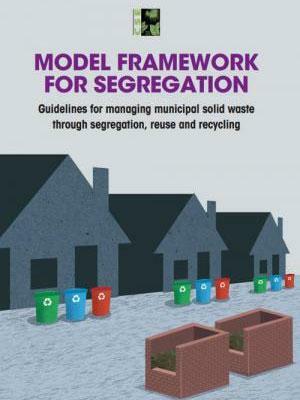 CSE’s influential publication in 2016 on solid waste management, ‘Not in My Backyard’, highlighted the growing problem of waste in urban areas and carried in-depth case studies from cities following good solid waste management practices, as well as enabling policies and regulations. 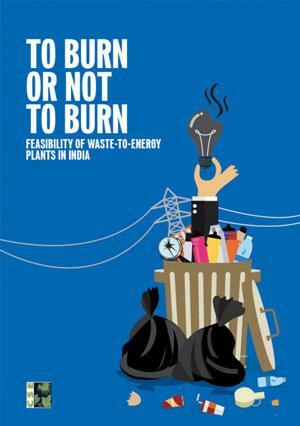 In Bengaluru's Kendriya Vidyalaya Rail Wheel Factory waste does not get out of the school campus. 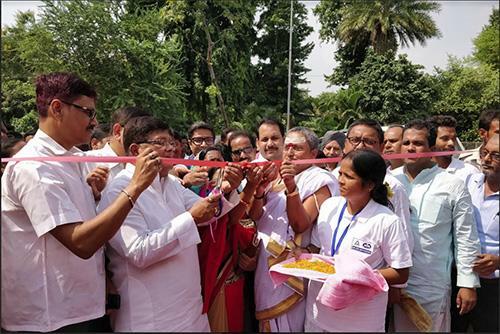 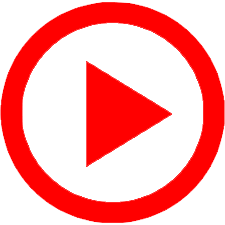 Bihar’s first solid waste processing site to convert organic waste into compost was inaugurated recently in Muzaffarpur by Suresh Kumar Sharma, the state’s minister for urban development and housing. 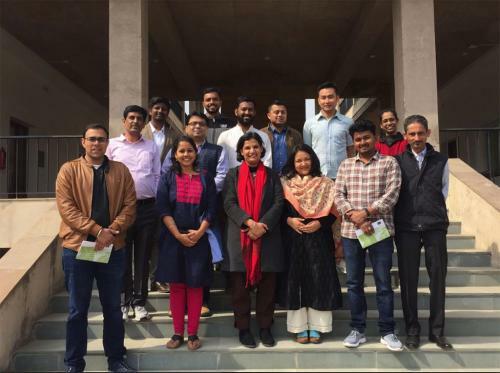 CSE’s intervention in the city is now being viewed as a model to be replicated in the entire state. 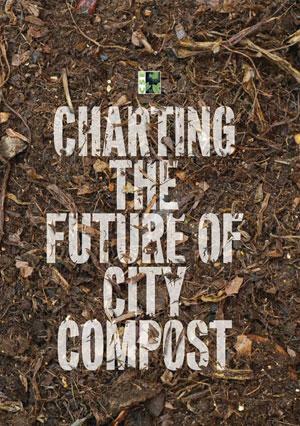 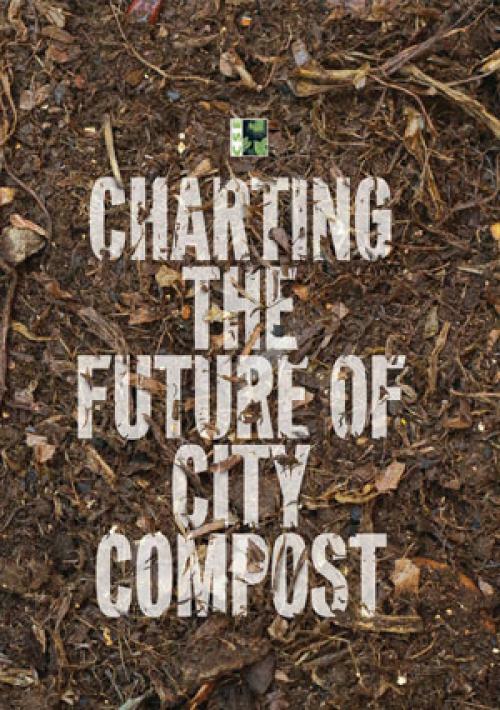 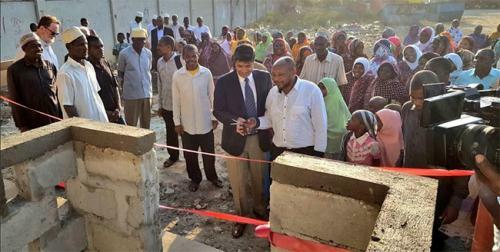 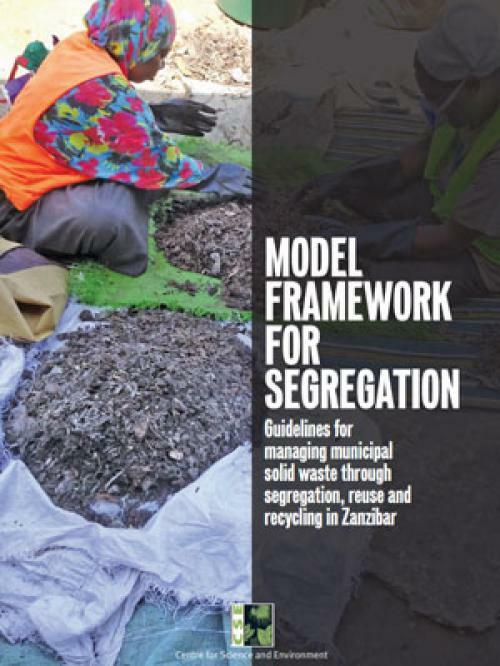 CSE’s intervention and hand-holding has helped 31 city wards adapt segregation at source and composting at the household level. 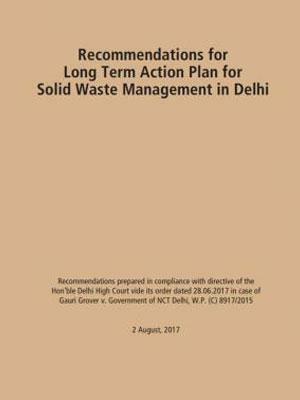 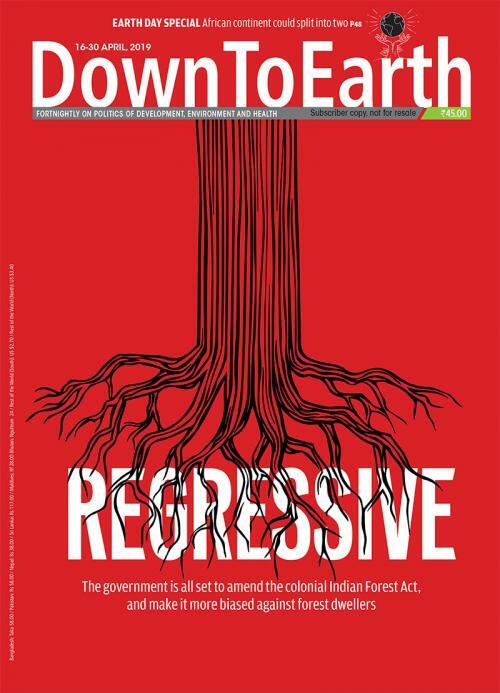 As a member of the Waste Management Committee set up by the Delhi High Court, CSE played an instrumental role in preparing an action plan for waste management for Delhi. 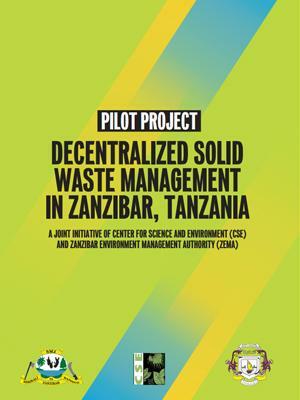 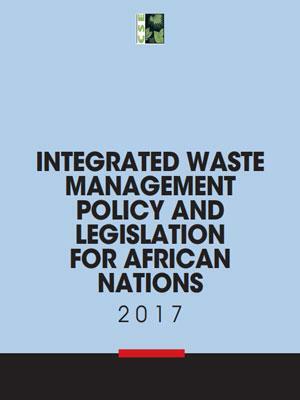 An Integrated Waste Management Policy for African Nations, prepared by CSE, is under consideration for passage and implementation in three countries -- Swaziland, Zanzibar and Namibia.